There is shortage of unique ways to ask your special someone to marry you, but there are tips to make sure your marriage proposal goes off without a hitch. I can help you make sure you are armed with knowledge in taking this big step with confidence. 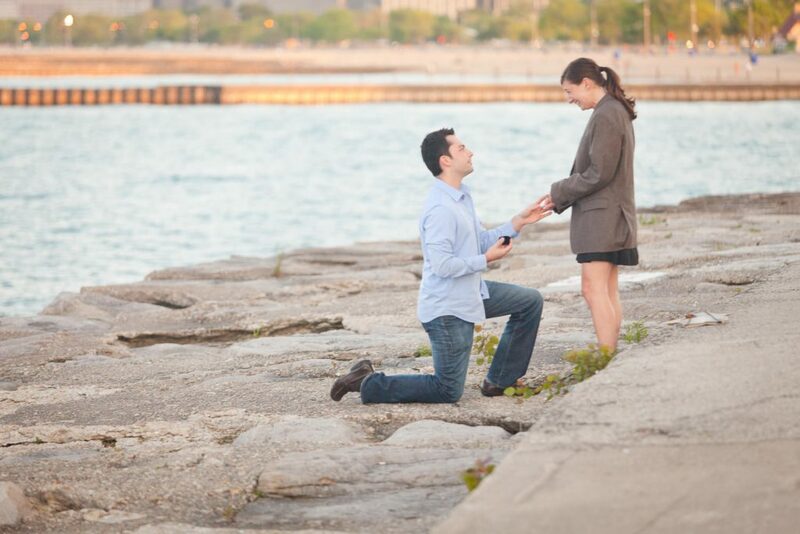 You can have a flawless engagement proposal! This is absolutely the time to be sentimental. 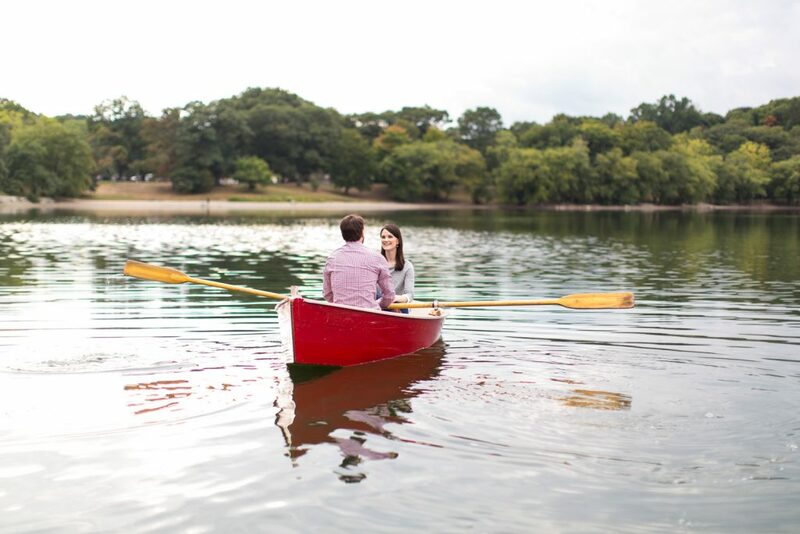 Reflect on the memorable moments in your relationship. One idea is to take your partner back to where you first met or said I love you. If you have a favorite shared hobby, restaurant, view, or even a book, song or movie. Don’t be afraid to be creative and draw on these special details to make this milestone extra special. 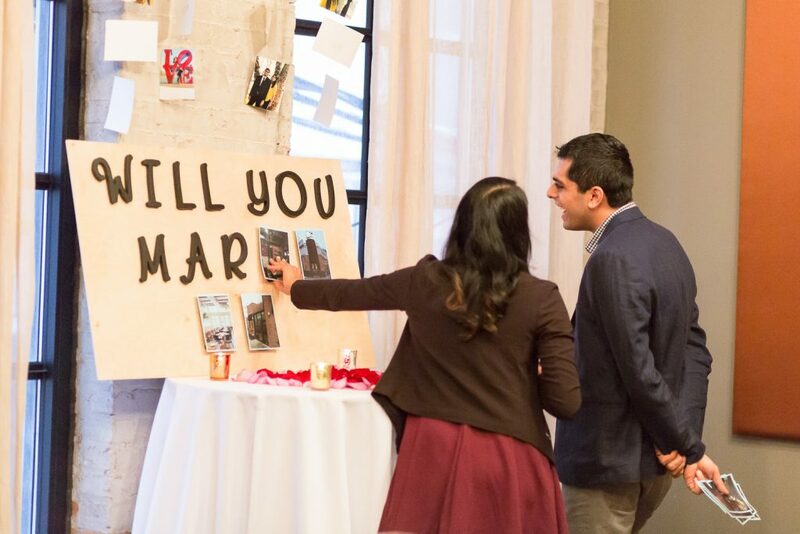 This groom-to-be created a letter reveal highlighting favorite restaurants they traveled to. Don’t worry about being on trend. When it comes to selecting a destination for popping the question, I always suggest that my clients to consider finding a place that will always be around. Hip restaurants come and go, but the waterfront, a historic monument or university will always be there and you will be able to revisit it when you’d old and gray. If you initially thought to go to a favorite restaurant to propose, consider going there before you propose, or afterwards to celebrate. If you do go to a special restaurant, you can always write down what you ordered so that you can have the same special meal for your anniversaries. Not everyone wants to be on the jumbo screen at the ballgame or welcomed on stage at a performance. While some people may dream of sharing the this once-in-a-lifetime moment, others are more private. Asking trustworthy friends and family may be a good way to guide you. 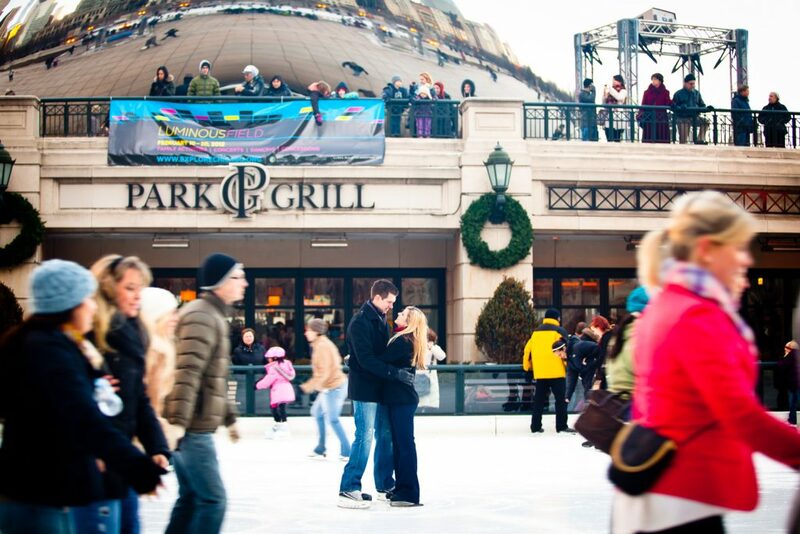 Cover your bases if you plan on orchestrating an elaborate proposal plan, such as a flash mob in the middle of Chicago’s Millennium Park or a series of organized events at Boston’sFenway Park. Over the years, I have learned that park officials, security and police can be heartless when it comes to setups and anything that feels like professional photography to them and will interrupt to ask for proper permits, even during a proposal. 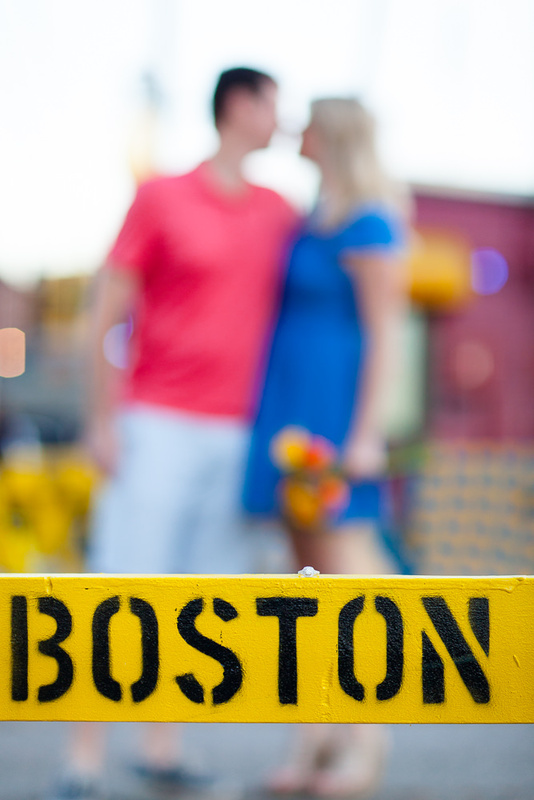 A fool-proof decoy story is an essential part of a winning marriage proposal. The key is thinking of something your sweetheart can’t say no to and would be excited to do. 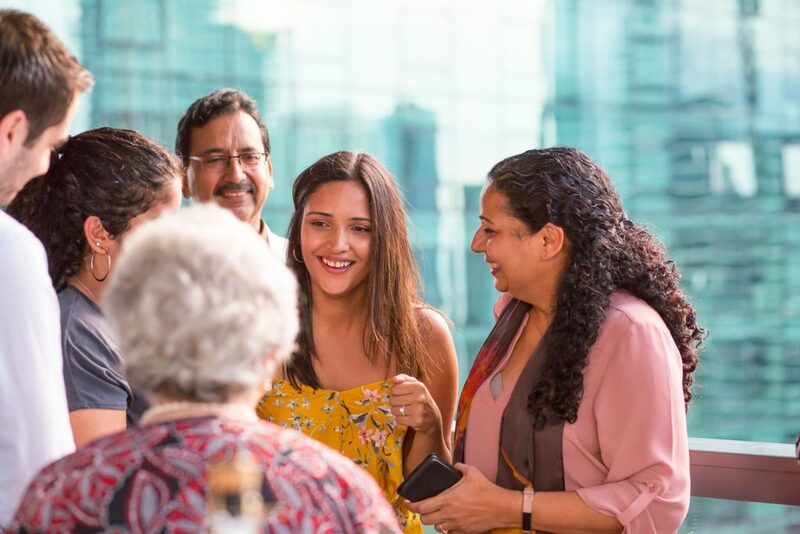 Some of my favorite excuses are that family members or friends are traveling into town, you have to attend a cocktail party or an invite-only award ceremony and need a date. Only share your plans with an essential core of people such as a best friend or vendors such as your photographer and proposal planner. The more details everyone knows, the more you may risk ruining the surprise. If you have people helping, its okay to ask ahead of time what they need to know. If your proposal date is not flexible, have an indoor plan in case of inclement weather and know what to do if there’s traffic. Its a good idea to mentally play out what you would do if your partner arrives late or early as well. Have a plan for later. Family members were flown in to celebrate as a second surprise. For individuals who contract with me to document their surprise marriage proposal, I am happy to share additional tips via email and during a phone planning session. 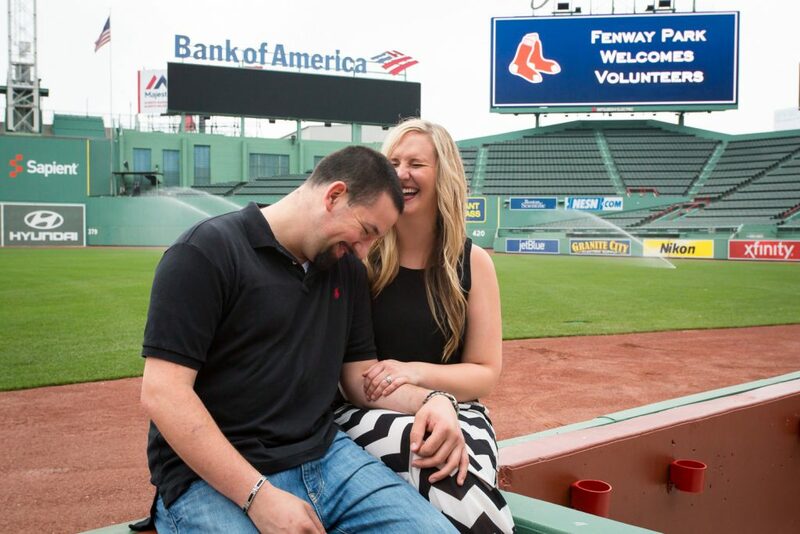 If you would like more information on having your surprise proposal documented, get in touch!